It's finally here! 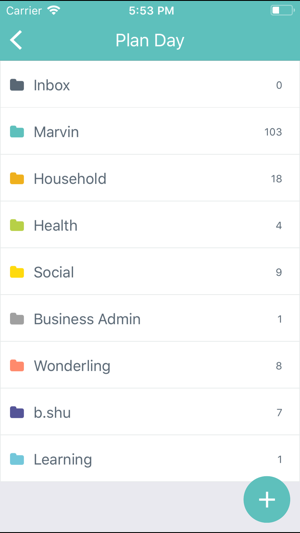 The companion mobile app to the Amazing Marvin productivity suite. 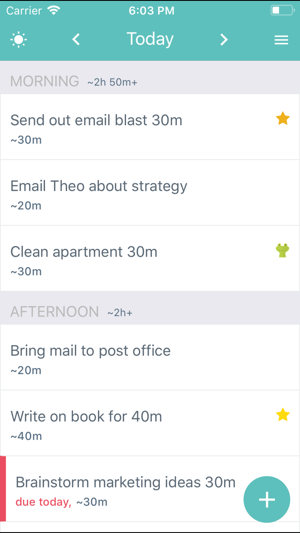 Plan your day and work off your task list from anywhere. 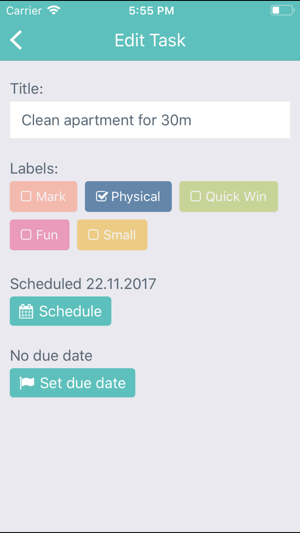 Add tasks and manage your master list anytime you need to. WHY SHOULD I USE MARVIN? Marvin is built using principles from behavioral psychology to help you get more done. It reduces overwhelm and stress, curbs procrastination, and increases productivity. This app offers a monthly subscription to Amazing Marvin. Payment will be charged to your iTunes Account upon confirmation of your purchase and again on a monthly basis 24 hours prior to the end of the period unless you cancel 24 hours or more prior to the end of the period. subscription or disable auto-renewal any time after purchase. Please note that any remaining time on your trial will be forfeited. 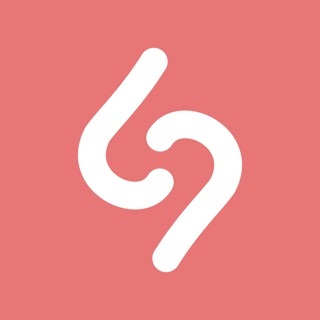 This is the productivity app I have been searching for! I have tried them all and nothing else has all the productivity tools that Amazing Marvin has wrapped into one. Not only do you create to-do lists in an organized manner but you can also schedule those tasks so they don’t just sit in a list getting stale. It provides tons of ways to help you become more efficient with strategies like “eat the frog”, time-blocking, labels and lots more. With so many choices on how to organize my tasks, I can customize my experience to best fit how my brain works. I’m in LOVE! The First thing to note is that the wonder of Amazing Marvin is in the web app. The iOS app is a companion to that. 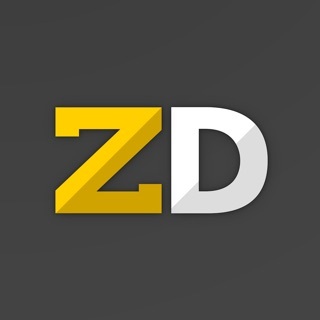 I’ve tried several planning systems over the years (all the way back to Franklin Planner and Day Runner days up to Planplus, Things and several other modern apps). Amazing Marvin’s uniqueness is in the use of “strategies” which the user can add or take away on a whim making the planner customizable with the way the user works. If you like GTD you can set it up for that. Time blocking. No problem. Agenda or no agenda. Pomodoro, timer. Does this sound overwhelming? Then you can just leave all the strategies off and be a minimalistic task planner until you learn which strategies work best for you. There is no penalty for deactivating a strategy either if you change your mind. Christina and Mark have done an excellent job. So saying, I think they will continue to improve the app as they continually work on Amazing Marvin. Starts out simple, and works beautifully that way. 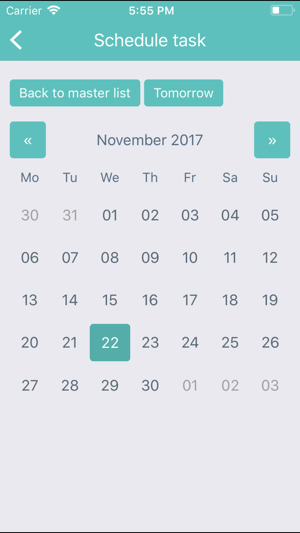 Designed to allow you to focus in on what matters when it’s time to work, and see the bigger picture when planning out your day/week/etc. Then add on “strategies” to customize and add features to your liking until you get it just how works best for you. 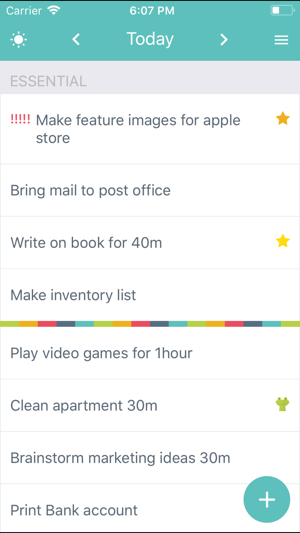 Favorite feature is the super focus mode where only your next task shows on your screen. Makes it so easy to keep focusing on just that one task and get it done! Amazing, keep up the good work!!! !